There are various reasons why people make appointments with doctors. Some resort to the doctors when they have certain problems or are looking for certain treatment or diagnosis. There are people who constantly visit the doctors on frequent intervals for various ongoing follow-ups like chronic problems and diseases. However, there are many for whom the regular health maintenance and frequency is somewhat not clear. Now for each individual, the requirements vary with regard to the follow-ups of prescription drugs, annual medical physicals, child checkups, prenatal, and menopause examinations. There are people who have yearly checkups and some opt for checkups once in two or four years. How Often Do You Need To Have Checkups? For quite a while, many medical agencies and groups have advocated the necessity to have annual health checkups and exams. But recently the American and British Medical Associations and similar agencies have started to move away from the yearly examinations. 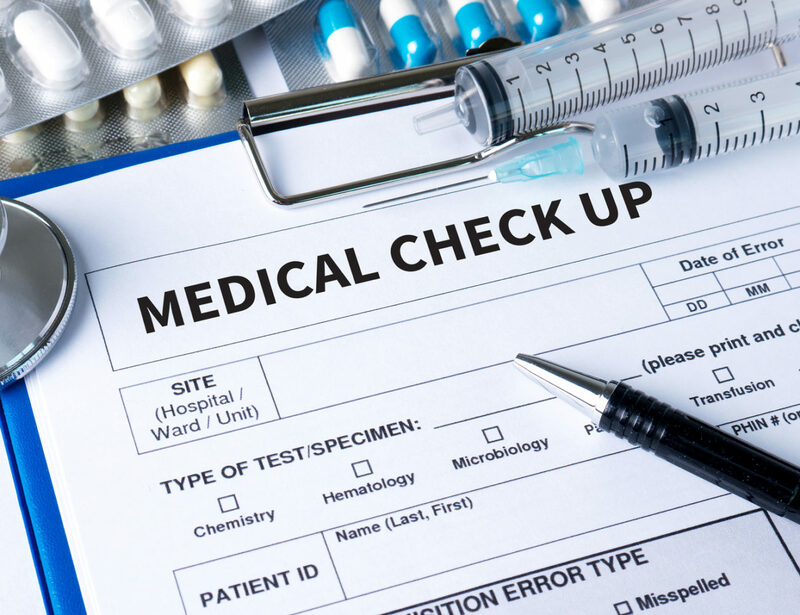 According to them, such medical checkups must be called or known as Periodic Health Examinations or Assessments and they must be done every five years, especially for adults who are over the age of 18 and until the age of 40; and once for every three years. Now the best part of the regular checkups is that it ensures that you are healthy and keeps track of your health. No doubt, being healthy is a necessity in life and helps you to avoid the unnecessary health expenses and hospital stays. Doing regular checkups is great. Not only can it provide a clear view about your health but even help to know what kind of diseases are prevalent in your locality. We at EzFit work closely with doctors to provide optimal health for our clients.